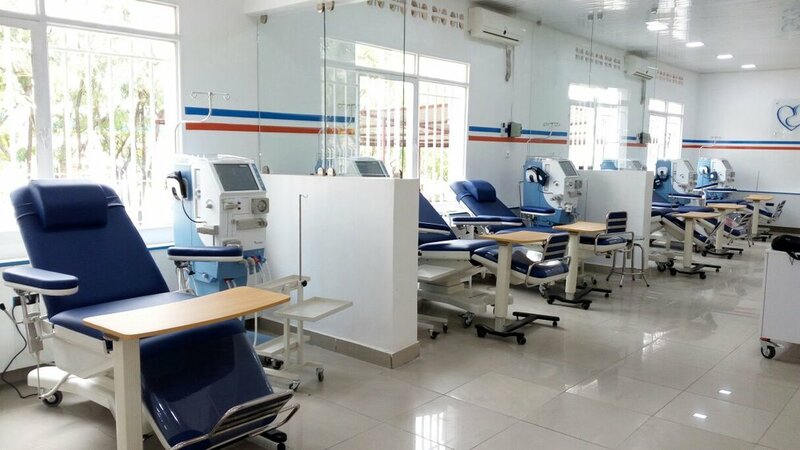 Nigeria-based Flint Atlantic Capital Partners and US-based Polaris Partners have teamed up to back Africa Healthcare Network (AHN), Rwanda’s largest dialysis and kidney care services chain in an undisclosed deal. AHN operates dialysis units in both stand-alone centers and government hospitals. The fresh capital, which was provided via a convertible note, will be used to fund AHN’s expansion in Rwanda and across Africa over the next 2 years. The plan calls for the company to open over 20 dialysis centers to meet the expected growth in demand caused by concurrent demographic and epidemiological changes that increase the prevalence of Chronic Kidney Disease. The investment was led by Dr. Kelechi Ohiri, Flint’s Managing Partner and Amy Schulman, a Venture Partner based in Polaris Partners’ Boston office. The transaction marks Polaris Partners’ first investment foray into sub-Saharan Africa. As part of the deal, Flint will be able to nominate one of its senior executives to a seat on AHN’s board, while Polaris will be able to appoint a board observer. At the time of publication, no decisions have been made as to whom will represent each of the new investors. Cabinet Nyemb provided legal advisory services to Flint Atlantic and Polaris Partners on the deal while Africa Healthcare Network were advised by GlobaLex Chambers.